Fork in the Road Market has plans to open at 3 Danbury Road in Ridgefield, the space that housed Cucumber & Chamomile tea shop. According to Town records, an application was submitted and issued on February 11 for alterations and/or additions to the property. 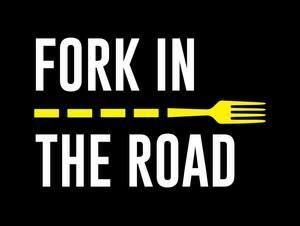 A sign outside of the small cottage reads "Fork in the Road". Fork in the Road Facebook Page describes their business as a Cafe + Local Marketplace that boasts a "cozy cottage experience". We will bring you additional information when available!